If you have been looking for a way to own a slice of tropical paradise in the Caribbean, we’ve some good news for you. Now is your best time to buy Secret Beach Belize lots! Secret Beach has recently seen rampant development, which has caused a surge in demand and appreciation of property values. 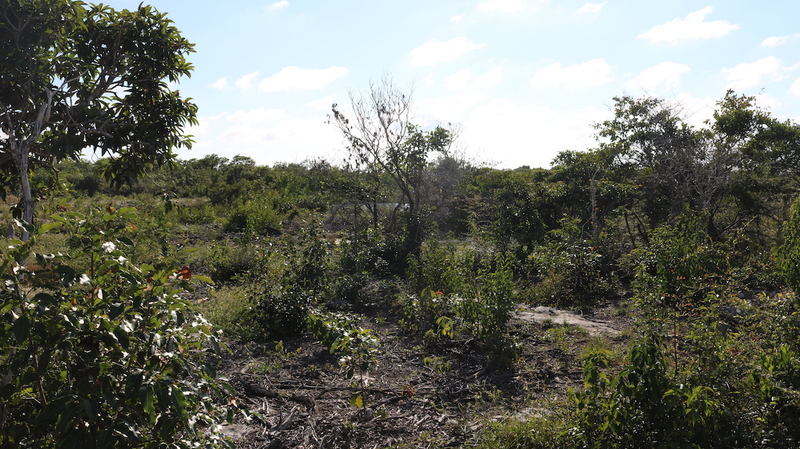 If you are looking for a way to get into Belize real estate at an incredible value, check out the area of Secret Beach and the lots available in the area. Pristine white-sandy beaches, glamorous sunsets, stretches of palm-fringed coastline, and local culture all enhances the magical allure of Belize. 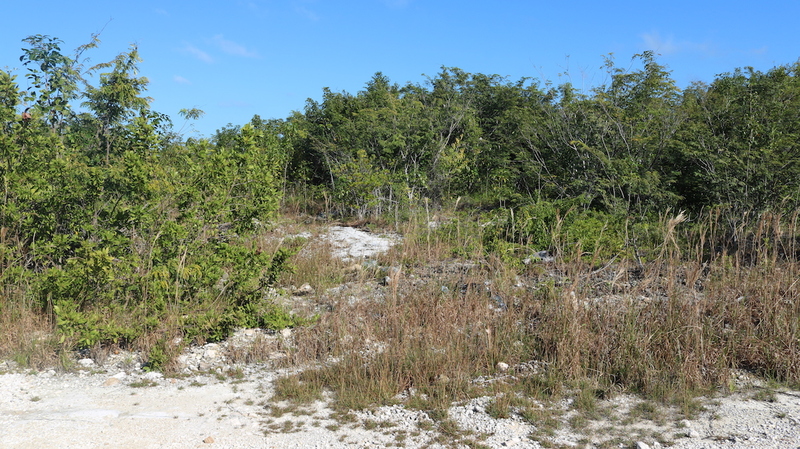 Have you ever dreamt of owning a beachfront lot with breathtaking ocean views? Belize is the uncharted tropical paradise which provides a means of owning property in the Caribbean. 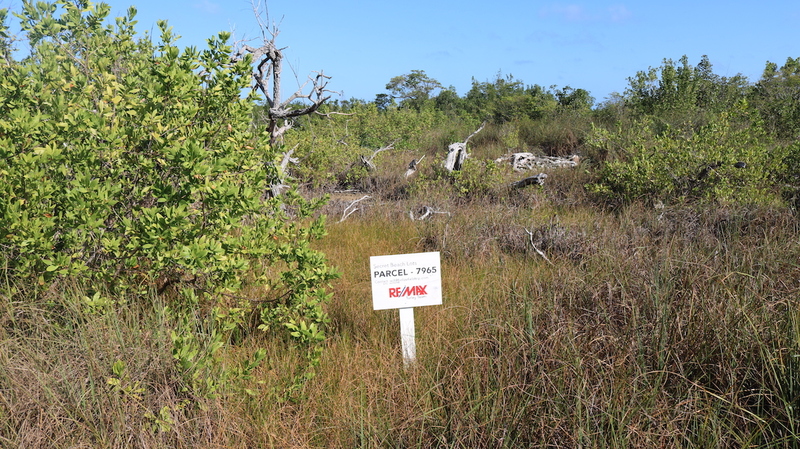 The scintillating 180 miles of Belize coastline provides lots of real estate acreage at pocket-friendly prices. 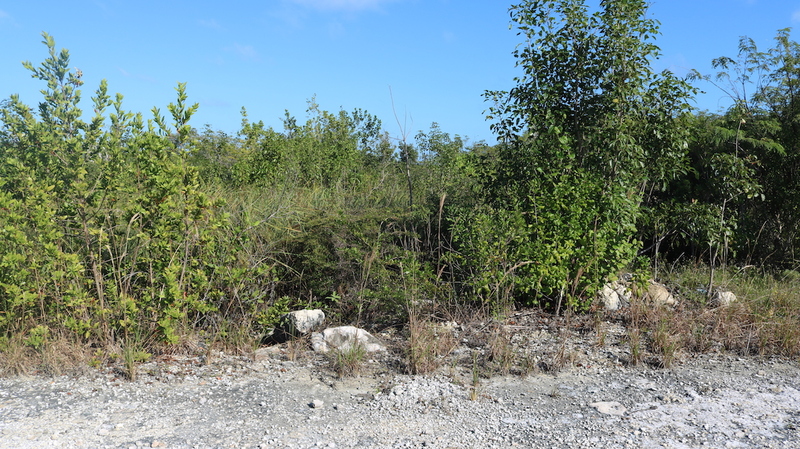 As such, Secret Beach Belize lots for sale are some of the most sought-after properties on Ambergris Caye. Secret Beach Belize real estate and the lots in the area are a stone-throw away from all the goodies Ambergris Caye, Belize has to offer from the National Park, marine reserve, and coral reefs with plenty of fascinating marine life there are a number of reasons to attract people to Belize and the charming Secret Beach. Ambergris Caye is the largest and the most attractive island in Belize. Over the years, Ambergris Caye has been the choice for millions of tourists coming to Belize, accounting for more than 70% of the countries tourism. And for good reason; the island is nestled directly in front of Belize Barrier Reef, the second largest barrier reef in the world, offering plenty of water fun and adventures that draw tourists from around the globe. It’s no wonder the island is a darling for parasailers, snorkelers, divers, kayakers, and fly-fishing enthusiasts. Secret Beach on the island of Ambergris Caye has been growing in popularity drawing in people by the bunches further adding to the areas alure. “The Great Blue Hole” is also another sizzling attraction on the island and is a popular location for divers. Ambergris Caye is also strategic. It’s located just a 15-minute flight or less than 2-hour boat ride from Belize City. 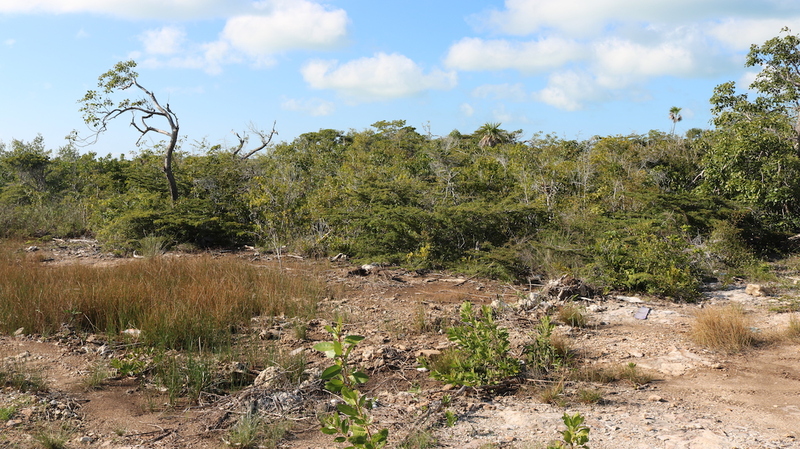 Even better, there are also plans to construct an international airport on Ambergris Caye. 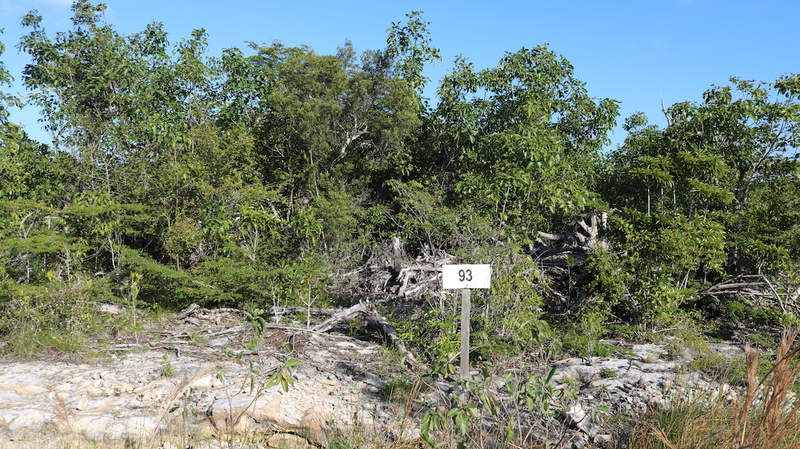 The Secret Beach Belize lots are nestled in a 192-acre parcel that was carefully curated for its dry ground, high elevation, strategic location, and mature vegetation. 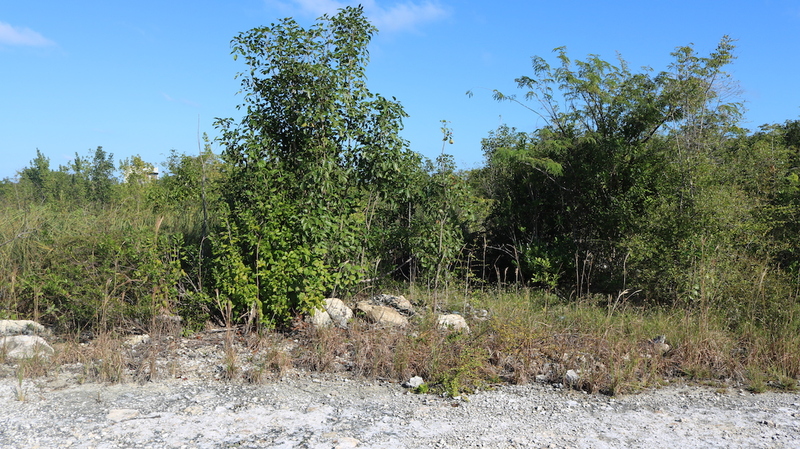 The lots at Secret Beach Belize are located just a few miles North from San Pedro, a sought-after destination in the Caribbean. 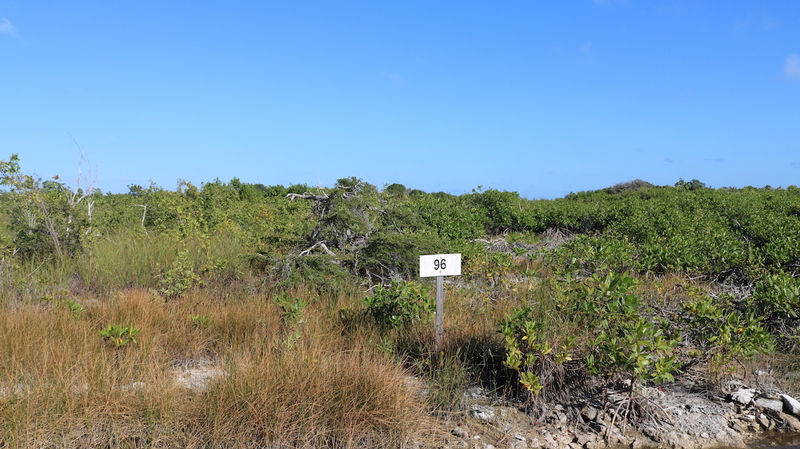 Also, all Secret Beach Belize lots have access to the sought after beach area, implying that San Pedro is only a 3-mile boat ride or a short 4.5-mile drive away. With this proximity, you can access all the best amenities San Pedro is known for, including grocery stores, high-end shopping centers, hardware stores, fine restaurants, health clinics, banks, and more. Secret Beach Belize Lots measures 60 ft by 75 ft and are adjacent to one another. They been cleared, filled, and set for development in a breeze. Besides, they feature road access on either side.